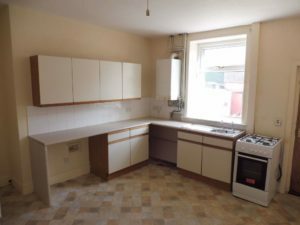 A WELL PRESENTED, Unfurnished, Three Bedroom TERRACED property in the area of Church. 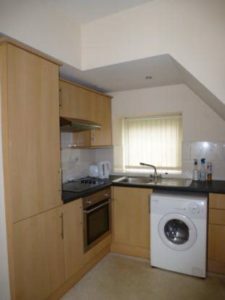 The property benefits from GCH with a gas fire, double glazing, and comprises NEUTRAL decor throughout. There is a YARD to the rear and street parking available. DSS WELCOME! !